What Betting is Available on Esports at bet365 Sport? There are two burgeoning areas of interest when it comes to the online betting industry at the moment. One is Virtual Sports and the other is esports betting. Many people often confuse the two, but while Virtual Sports refers to computer simulations of betting on real sports, such as Virtual Horseracing or Virtual Soccer, esports refers to betting on matches in tournaments between players playing computer games. For many older punters, the idea you could bet on such games may seem far-fetched but the esports betting industry is growing very quickly and proving to be hugely popular as gaming and esports has taken off big time, not only in the UK but in many other parts of the world. So let’s begin our look into esports betting by first exploring exactly what an esport is. In its most general terms, esports can be classified as any game that an individual, or group of players, play online, or over a local area network, against another individual or team using a computer (usually a PC gaming machine) or one of the popular games consoles (PlayStation 4 or Xbox One). The general aim of any esport being to beat the other team or individual that you are facing. 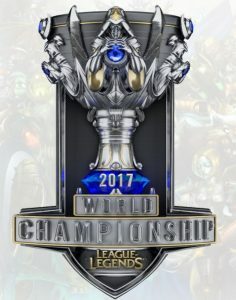 However, to differentiate between the many different types of games that individuals play, and the top level esports that attract sponsorship and thousands of players, many of whom are professional, to compete for cash, the top esports are generally narrowed down to just a handful of different games. What the most popular esports are depends on how you choose to play (PC or console) and also on the type of games that you prefer. There is also a developing mobile esports market which is developing and may yet be the next big thing in esports betting in years to come. The number of esports is not commensurate with each having the same number of events available to bet on. Most esports betting tends to focus around the true giants of the industry which are namely the first five esports listed in italics above. Absolutely, the high level of organisation and infrastructure at the top of the esports industry nowadays means that it is as well organised and disciplined as any genuine professional sporting event. With coverage of Live Streams available online (including at bet365) you can even watch esports in action as you bet on them. In terms of bet365 Sports, you can bet on a large number of esports markets every day from a wide range of esports professional tournaments around the globe. At the time of writing, the League of Legends World Championships in South Korea is attracting a lot of interest from customers who enjoy a bet on esports. It is also important to note that the esports betting industry has increased massively in a relatively short space of time, going from offering just a few different markets on some of the top level events, to offering a much more extensive range of bets and markets, across a far larger range of esports and tournaments. Esports is certainly booming and equally, esports betting is booming on sites such as bet365 Sport. 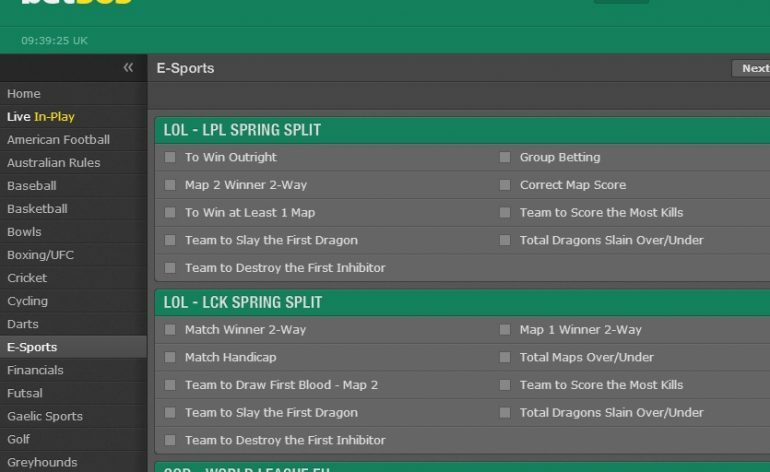 What esports does bet365 Sport offer regular betting on? However, when there are tournaments taking place for other esports, bet365 will also regularly carry these. However, as these bigger tournaments are not as prevalent or numerous as in the five big esports listed above, these are only available sporadically on the site. What is important to note too is that betting on tournaments for the five esports listed above has improved on bet365 significantly over the past few years with more markets on each tournament available to bet on and a far larger number of tournaments on which you can bet too. 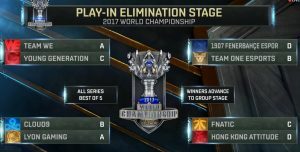 Do I need to know lots about esports in order to bet on it? Esports is very much like any other form of betting that you would prefer to bet on. It can be an advantage to be immersed in the activity and understand a lot about it, who the top performers are, recent form and all the intricate details of an activity. On occasions, this can help inform you to make better selected bets and perhaps land a few more winners. However, there is no reason why you cannot bet on esports (or indeed any sport) without having any knowledge of the event. Of course, you are trusting more to luck than judgement when you do so, but there are plenty of examples of people enjoying great success when betting on any number of events without knowing all the details. The Grand National race each year is a great example of when millions of people place a bet that really have no idea on who will win the race. 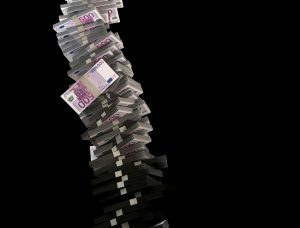 So, if you are looking at esports betting as being a one-off novelty bet that you may use every now and then, then there is no real need for in depth expertise. However, if you want to become a regular esports punter, then it will certainly pay dividends to you if you learn a little about the esports industry and the different performers in each, as well as the bets available in each.